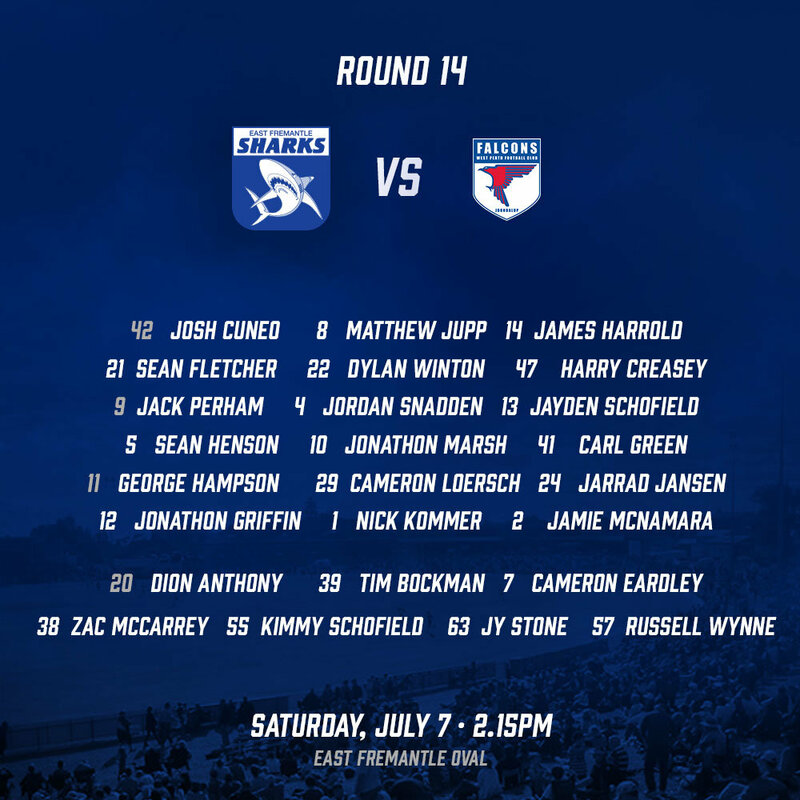 East Fremantle are back at Shark Park for the first time in five weeks, hosting West Perth in the special NAIDOC Round. 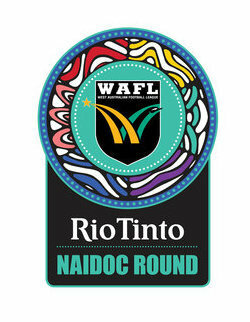 As part of the celebration, our indigenous players will join Captain Jonathon Griffin to toss the coin before the game. 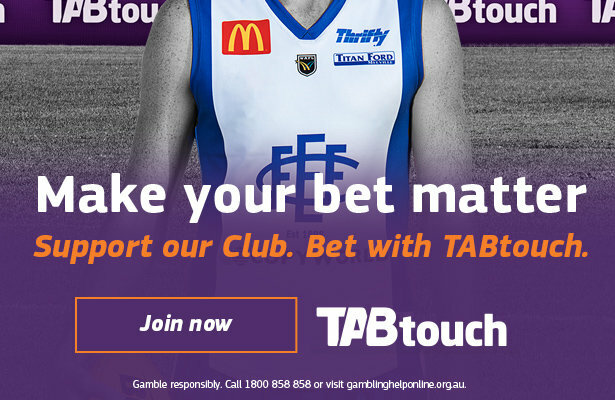 Into the 25 this week comes Jonathon Marsh, Zac McCarrey and debutant Jy Stone. The hard-nose, quick pressure forward with a strong work ethic adds genuine competitiveness to the side. 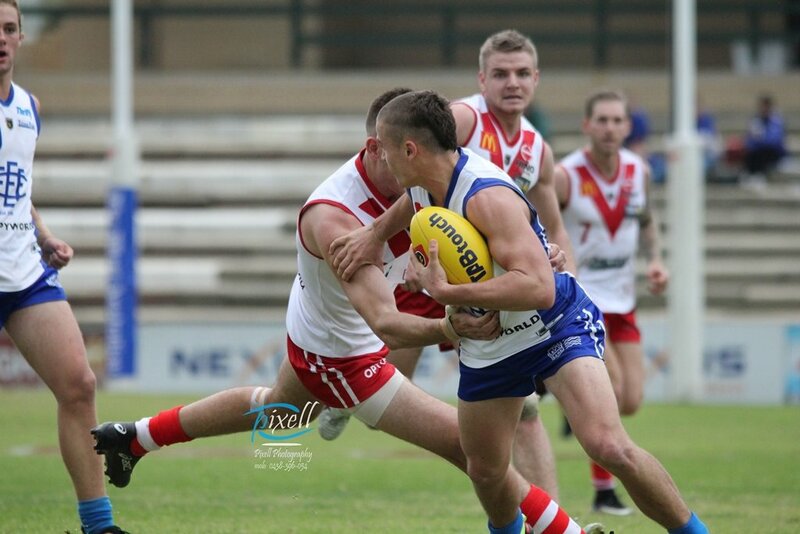 A Geraldton product from the Railways Football Club, Stone made his way through the Shark Pack and was a part of the Colts Premiership winning team last year. After a promising second half against Claremont last week, the Sharks now need focus on that intensity across four quarters. The announcement that former captain, Jamie McNamara will hang up the boots after Saturday’s match is bound to give the Sharks some added motivation (read more about JMac’s Retirement here). The Development League welcome back a host of players after several weeks of key personnel sidelined through injury. In a very tight Colts competition, a win will hold our boys in good stead for the approaching finals.